and to fall in love with it. No–one calls themselves a “3D Technician” – everyone rightly calls themselves a 3D artist, and that means your tools should be as close to invisible as possible so they don’t get in the way of your creativity. Corona Renderer is one of the easiest to learn render engines. Its setup really is as simple as pressing “Render”! Most new users will learn Corona Renderer in just one day, and fall in love with it over the next few. 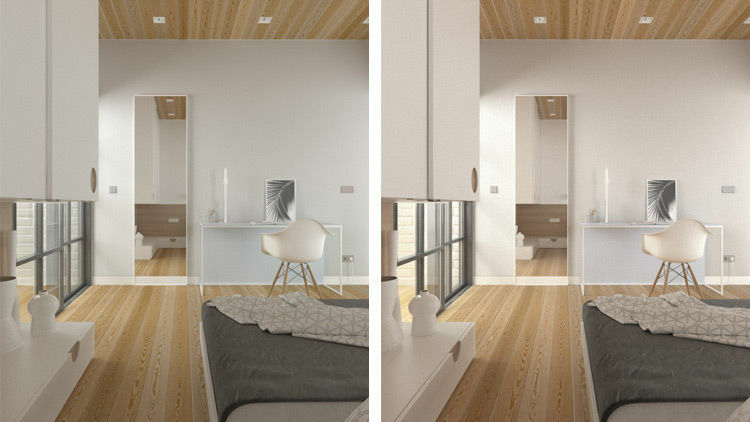 Our mission with Corona Renderer is to liberate users from technical and unnatural processes. We are constantly trying to simplify the creative process by removing or hiding any unnecessary technical settings, so that artists can focus on their vision. The era of studying manuals and tweaking sampling is over. Just press render and let Corona do its magic. 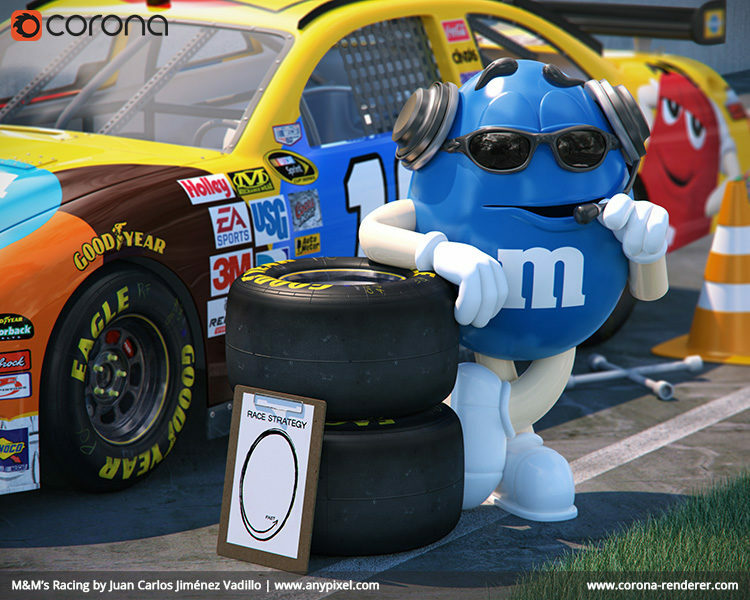 Corona Renderer is developed in tight cooperation with the artist community. Its creators are former artists as well, so this collective knowledge and experience plays a huge role in the design and on–going development. Corona Renderer is compatible with a huge range of third-party plugins, so you can continue to use any tools you already have integrated into your workflow - whether you are using Corona's Interactive Rendering or doing a final render, you can keep right on using iToo’s Forest Pack and RailClone, Siger Shaders, Quixel Megascans, Allegorithmic Substance, Phoenix FD, FumeFX, Ornatrix, Hair Farm, and many more (see our Resources section for a full list). 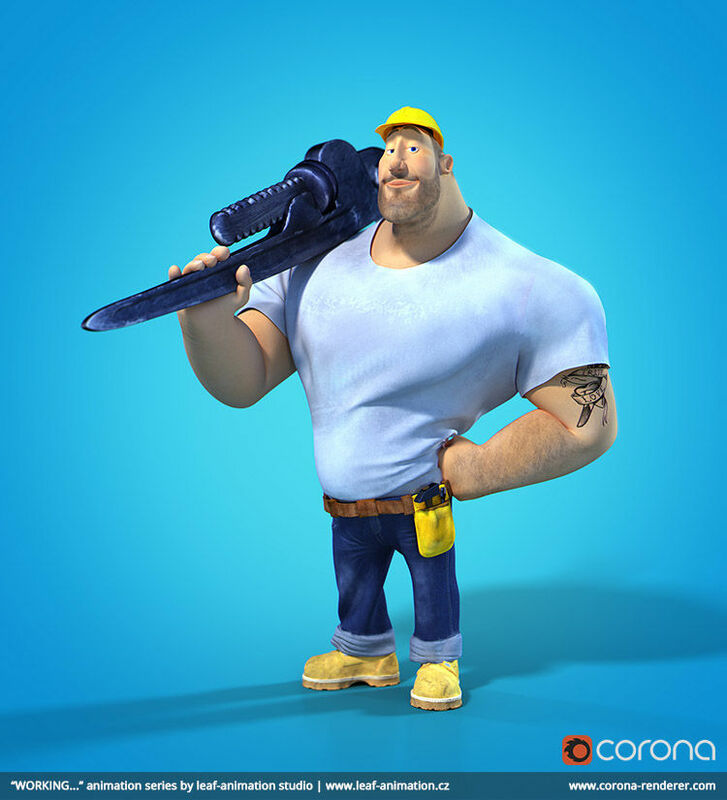 Corona Renderer is also compatible with the core V–Ray Materials and V–Ray Lights, which allows you to render those using Corona even if V–Ray is not installed. This is ideal for downloading V–Ray assets from model stores, or if you already have a library of assets in V–Ray format, or if you are studio using both engines, and so on. Below is a V–Ray scene rendered in V–Ray and in Corona – can you tell which is which? Check out which V–Ray features are supported – and support will be growing in the future. Whether this is your first time adding a new renderer, or you are already a pro who has used many different engines, you’ll find Corona Renderer’s ease of use to be refreshing!